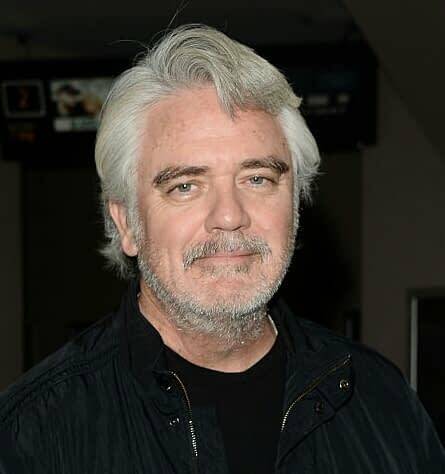 History‘s new UFO drama series Blue Book is expanding its search-for-intelligence-life team, announcing Michael Harney (Orange is the New Black) and Ksenia Solo (Turn: Washington’s Spies, In Search of Fellini) have joined the series’ regular cast. 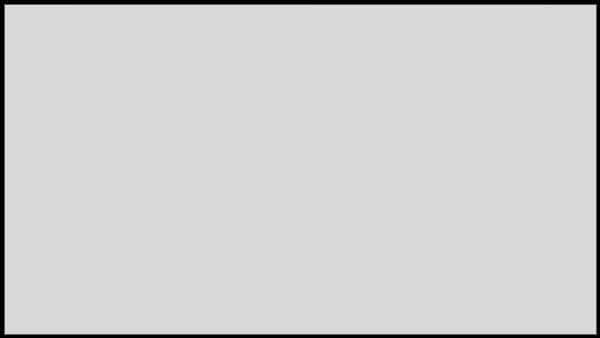 Executive produced by Oscar winner Robert Zemeckis, the 10-episode series teams Harney and Solo with previously announced leads Laura Mennell (The Man in the High Castle) and Aidan Gillen (Game of Thrones). Created and written by David O’Leary, Robert Stromberg (Maleficent) is set to direct the first two episodes of the series; with Suits‘s Sean Jablonski also writing and serving as showrunner. 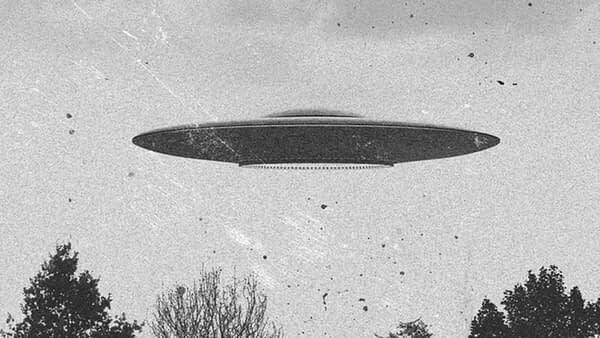 Blue Book chronicles the true top secret U.S. Air Force-sponsored investigations into UFO-related phenomena in the 1950s and ’60s, known as “Project Blue Book.” The series follows Dr. J. Allen Hynek (Gillen), a brilliant college professor recruited by the U.S. Air Force to spearhead this clandestine operation that researched thousands of cases, many of which were never solved. Each episode will draw from the actual files, blending UFO theories with authentic historical events from one of the most mysterious eras in United States history. Blue Book hails from A+E Studios and Compari Entertainment, a division of Zemeckis’s ImageMovers. Zemeckis, Flight’s Jack Rapke and Allied’s Jackie Levine are executive producers on behalf of Compari Entertainment.